This year the Heartland Institute's Annual Denier Fest is to be held in Washington DC. Going by Anthony Watts' headline, a lot of fake experts and climate misinformers will be presenting (archived here). All are welcome, particularly white men over 75 years of age who reject climate science, haven't been near a University science faculty in fifty years or don't know what a University science faculty is, and think that any and all climate science is a hoax. The Heartland Institute tells you what you want to hear, if you are a science denier. It won't tell you what is happening to our climates. That would be a step far too far for an extremist right wing lobby group in the USA. Instead, the Heartland Institute promises to feed you lies and half truths, from panels of fake experts, professional disinformers and anti-science bloggers. 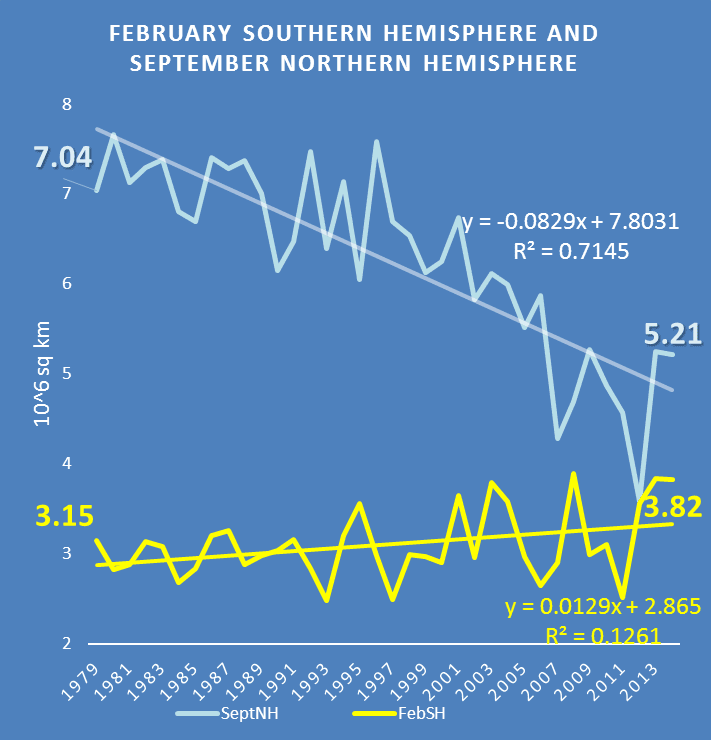 The Heartland Institute intimated that its fake experts will show you some faked charts showing "the total amount of polar ice at the two poles is almost unchanged since satellites first measured it in the early 1970s". Nor will the Heartland Institute fake experts tell you of the alarming melting of ice shelves in Antarctica, particularly western Antarctica - or what a melted Antarctica would mean for Washington DC, where their denier fest is being held this year. That's just some of what you probably won't be told if you go to the Heartland Institute's denier fest this year. There are 195 "thoughts" so far. These "thoughts" started off with a lengthy discussion about hairdryers and water. Only one person suggested he'd try it in the bath and I think he was joking. What would be nice to see, is 100,000 demonstrators outside the White House holding signs with slogans something like “Quit wasting our tax dollars on worthless climate research that provides NO value!”. Here is a thought experiment: would society be better or worse off today if all moneys invested in climate research had instead been invested to dig holes in the morning and fill them in in the afternoon. Honestly, I think we would be better off! The end effect of those research dollars has been to polarize the country like never before. We’d been better off digging and filling holes! It would be great to see so many demonstrators, but it won’t happen. The people who protest against CAGW have jobs and a life. They are also opposed to rent-a-mobs. Leftists have no such restrictions. Skeptics like Roy Spencer, Roger Pielke, Jr., Judith Curry? They are certain AGW exists, but only wonder how bad it’s going to get. A true skeptic, a real scientist, has grave doubts about the existence of AGW. 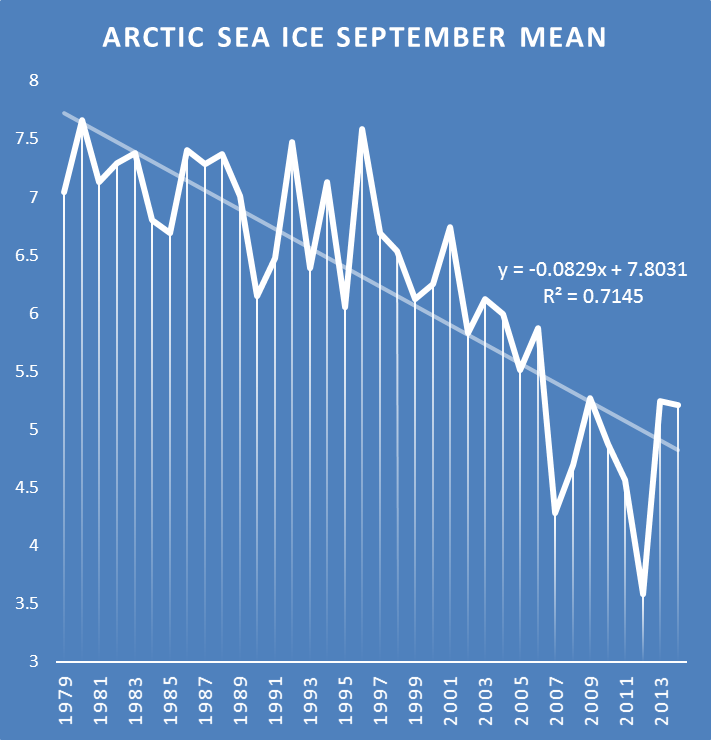 The major attempt to predict climate based on the AGW conjecture has failed. 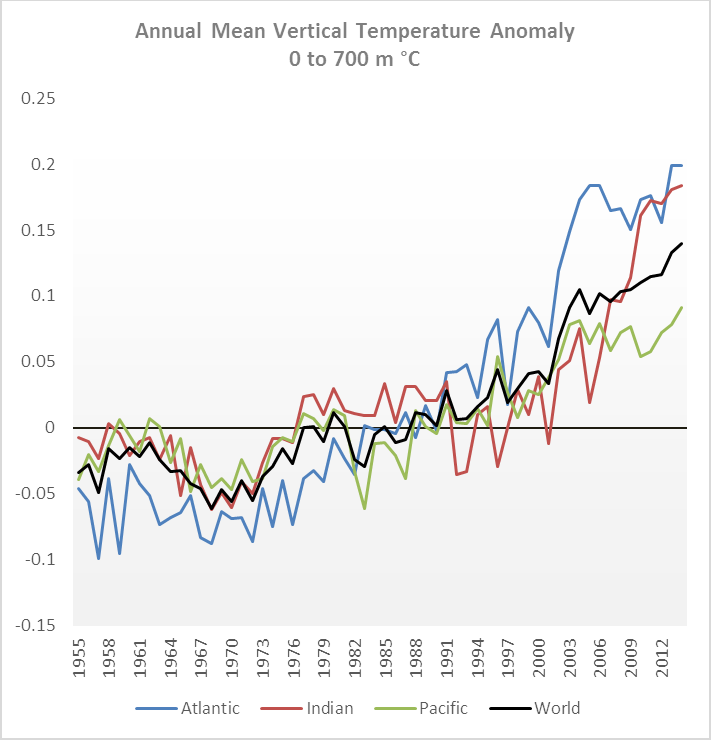 The notions of AGW is invalid. The Merchants of Doubt all in a single venue. Awesome. NEWSFLASH: Religion and science are, by definition, mutually SUPPORTIVE. That is why the science of, for example, Isaac Newton, Friar Mendel, Michael Faraday, and etc. was revolutionary. Is it safe for the World’s Leading Skeptics to be in one place? Agree with Tim about this conference. Basically heartland is preaching repeatedly to the converted. The only front in my view that will bring the AGW to a dead end stop is the work/data of Goddard, Homewood, Mahorasy ect actually proving without ANY doubt massive fraud by the AGW persons controlling surface temperatures. Once some greedy lawyers see some big time bucks then the AGW’s will come to a complete end.Not before this happens though. Three months ago when I put my dog out to walk, the temp. she fluffed her coat up for was 0 degrees F. This morning she was panting at nearly 80 degrees. Proving, that even a shaggy dog can adapt effortlessly to an EIGHTY DEGREE “climate” shift and more, in 3 months’ time. Can anybody who isn’t educated beyond their intelligence then explain why I’m supposed to be losing my sh*t about 0.5 degrees C. over a hundred and fifty YEARS?! The lefties just can’t see the silly! I hope Tamsin can make it across to D.C. I wonder how many Australian politicians will be using taxpayers' money to go to D.C.? Teh hairdryers in teh bath. Oh dear. Deniers *never* seem to understand that the sun heats the ocean and the warming troposphere slows down the rate at which it cools. There's a comment policy here, Mack. Please follow it. More particularly, they will be meeting just a few blocks from The CATO Institute, The George C. Marshall Institute, The Heritage Foundation, The Federalist Society and The House Energy and Commerce Committee. Oh and just a $25 cab ride to NRA headquarters. I do NOT trust the Heartland Institute, not one little bit. These are the same people who would have us believe that people can give up smoking any time by switching to nicotine patches ("Five Lies About Tobacco" - 1998), as if millions of addicted smokers hadn't tried that. 1. They do NOT claim global warming is not happening, they say it is natural variation. 2. 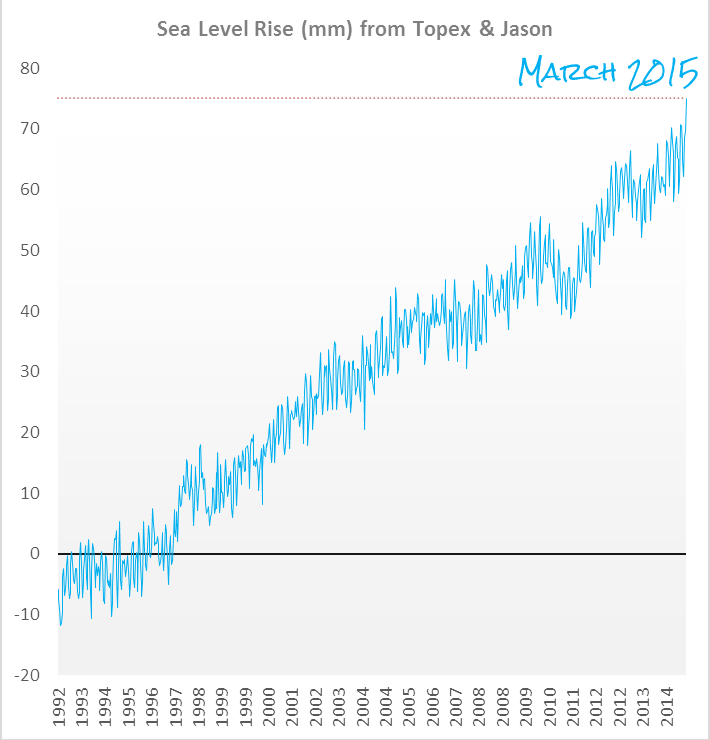 They claim that the "hockey stick" model (as shown above) is false. Refer to "Climategate". The big question is, are they right? 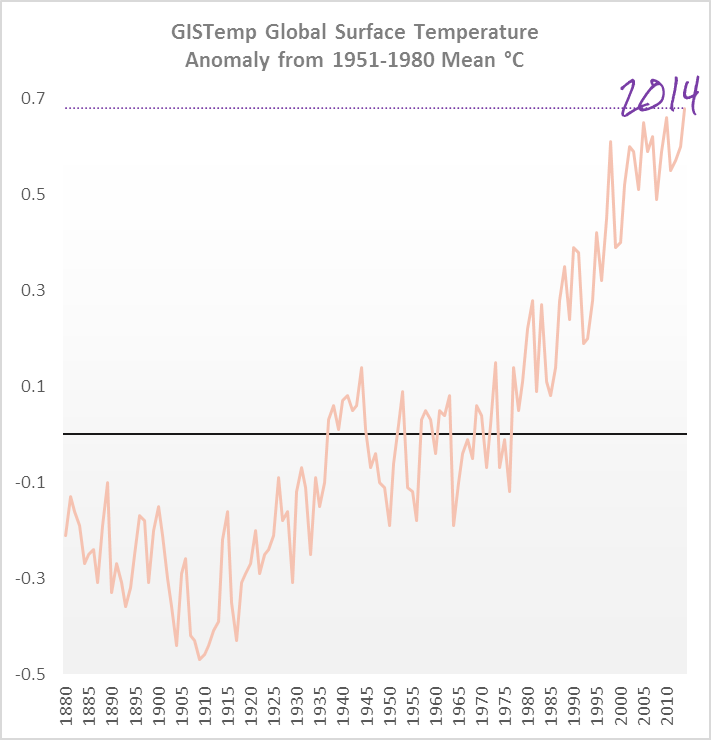 Is it true that the Hockey Stick model is phony? The Hockey Stick as a "model"? Where did you pick up that concept? The hockey stick refers to a temperature reconstruction, not a "model" in the sense of a general circulation model (which are used to conduct experiments and make projections). It is not phony and never was. There are now oodles of hockey sticks going back far longer than the original "hockey stick" which confirm the general trends. (The original "hockey stick" which was northern hemisphere only, and went back 600 years.) See here also. The PAGES 2K land and ocean reconstructions go back 2000 years. There are also studies looking back the entire Holocene, such as Marcott13 and Wanner15. These reconstructions can be aligned with the instrumental record where the time periods overlap. That's how we know we're probably already as hot as the hottest period in the entire Holocene. And we jumped from the coldest period to the hottest in only 100 years or so. The previous hottest period was around 5 to 8000 years ago, but it took centuries to reach the a temperature like todays, not decades. Not only that, but we're looking at another degree Celsius or more of warming this century. That would probably mean it will be warming ten times faster than any time in the last 65 million years. Not something to look forward to. You can see other studies in the paleo chapter of the IPCC report, and check out the references listed in the above linked papers for more, including any studies done since 2013. 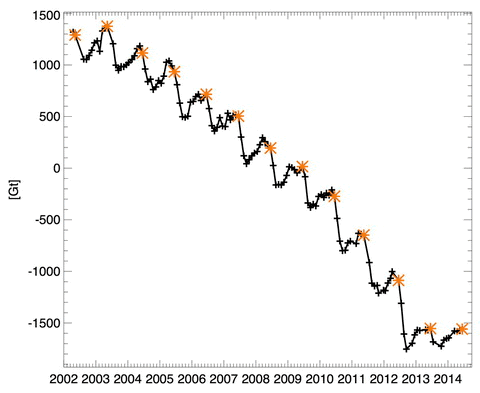 You can also use the search bar up top to look for HotWhopper articles on the hockey stick or paleo or temperature reconstructions or similar.